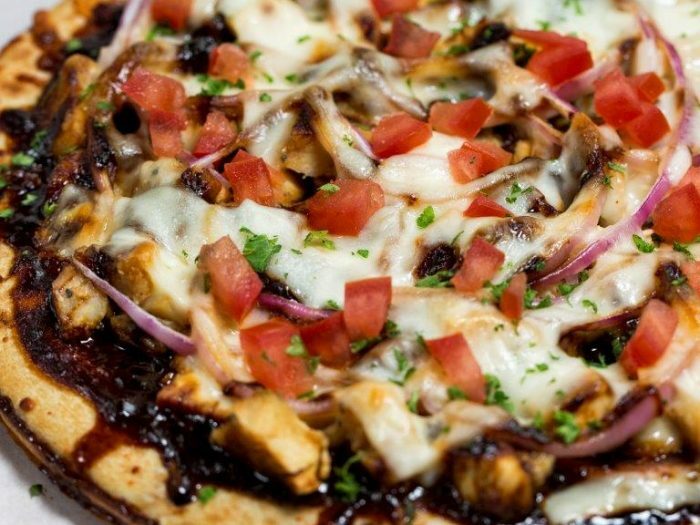 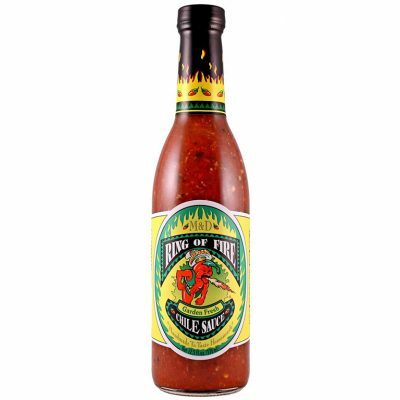 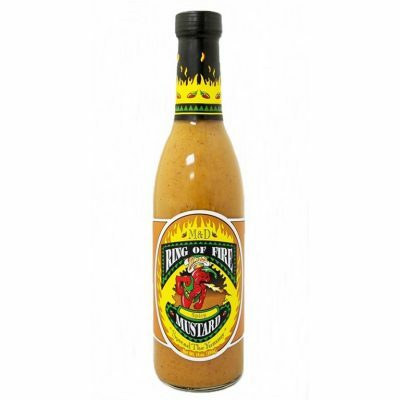 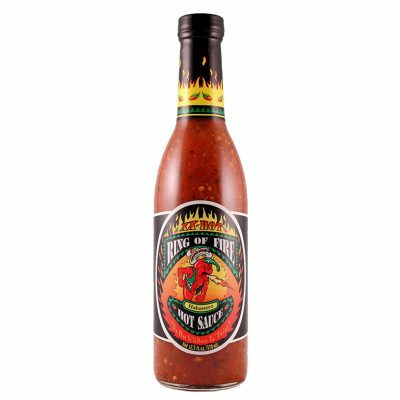 With hints of Garlic, Onions, Black Pepper and the delicate sweetness of Fig, this bold and zesty taste sensation has all the rich and complex flavor you’ve come to expect from Ring of Fire ®. 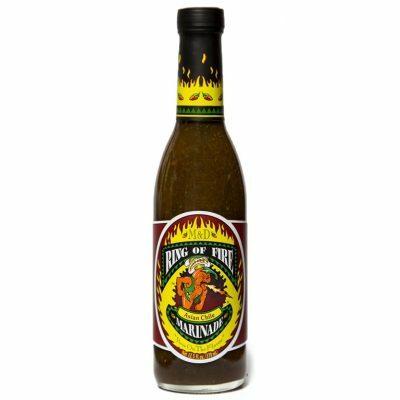 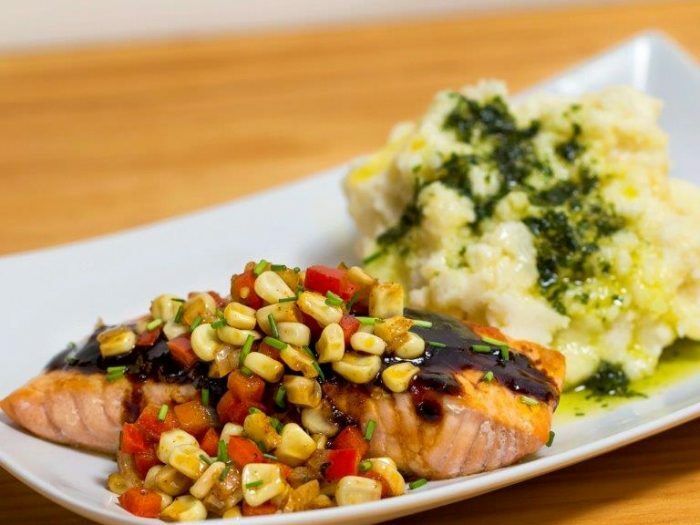 It’s sure to give your beef, pork, poultry and fish creations the critical acclaim you’ve been waiting for. 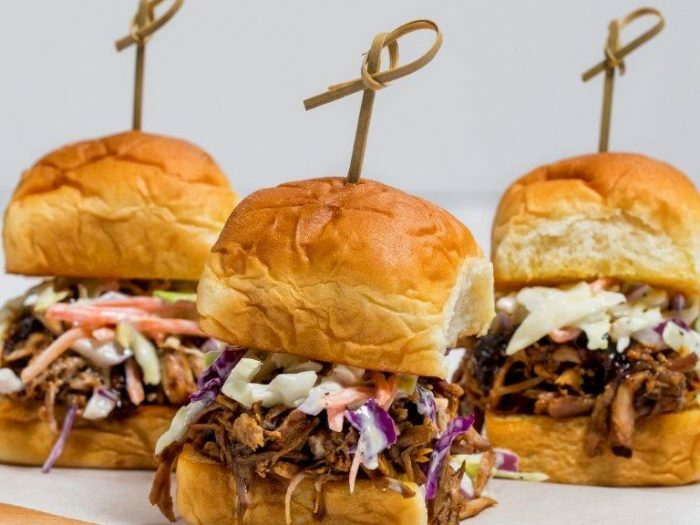 It really is the difference between well done and done well. 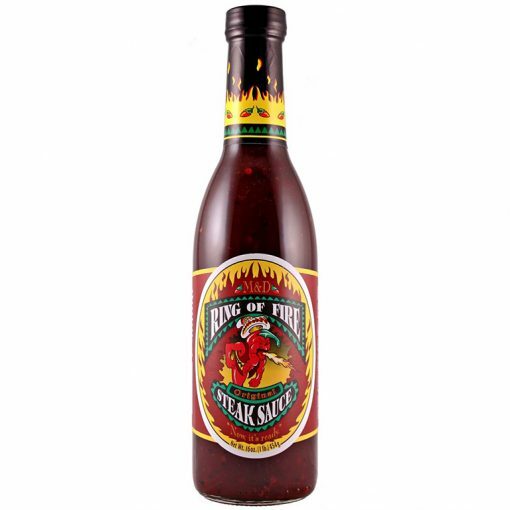 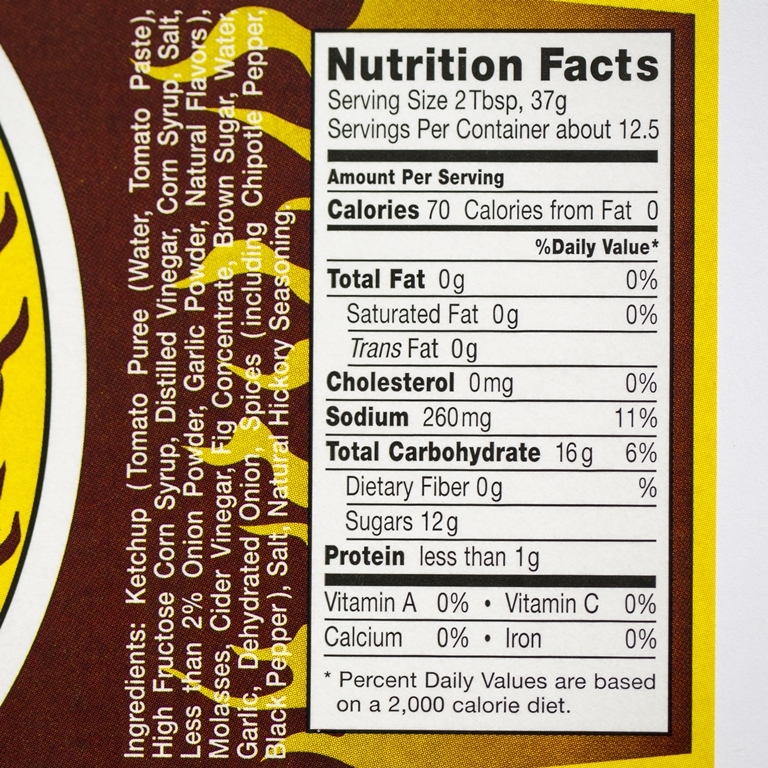 Ingredients: Ketchup (tomato puree (water, tomato paste),high fructose corn syrup, distilled vinegar, corn syrup, salt, less than 2% onion powder, garlic powder, natural flavors), Molasses, Cider Vinegar, Fig Concentrate, Brown Sugar, Water, Garlic, Dehydrated Onion, Spices (including chipotle pepper, black pepper), Salt, Natural Hickory Seasoning.